As an SCI, I look forward to educating youngsters in riding their bicycles safely. Too many times I see children riding down the wrong side of the street and not wearing helmets. Through SCI, I look forward to reaching all of these Ohio school children and saving lives. 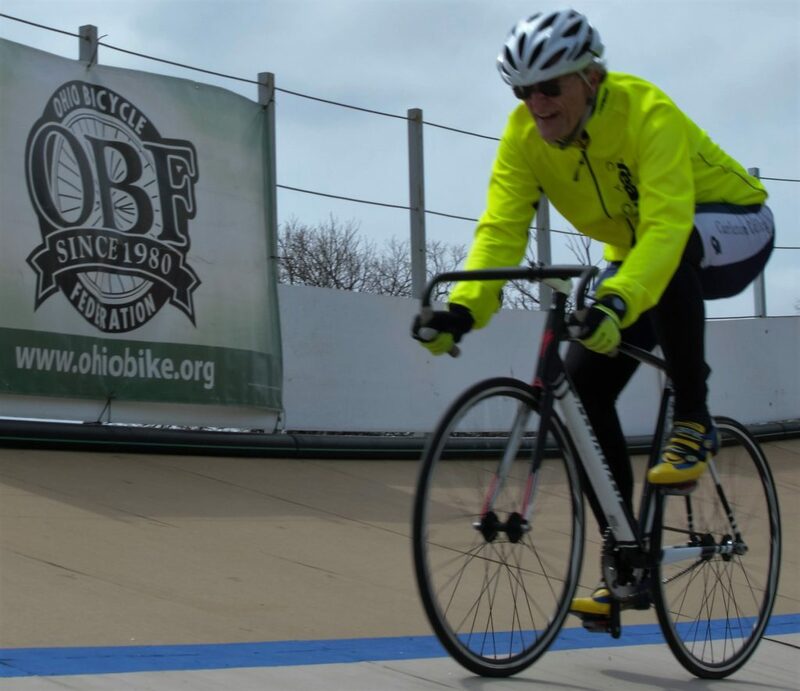 As Chair of the Ohio Bicycle Federation, I have led the charge to improve cycling in Ohio. Our 2006 Better Ohio Bicycling Bill made the Ohio Revised Code closer to the Uniform Vehicle Code regarding bicycling. Our 2016 HB 154 (also now law in Ohio) requires that Ohio motorists give bicyclists at least three feet of passing clearance. LCI, USAC official, Chair of Ohio Bicycle Federation, Dayton Cycling Club VP, Team Dayton racer, founder and organizer for 7 Blue Streak Time Trials per year.